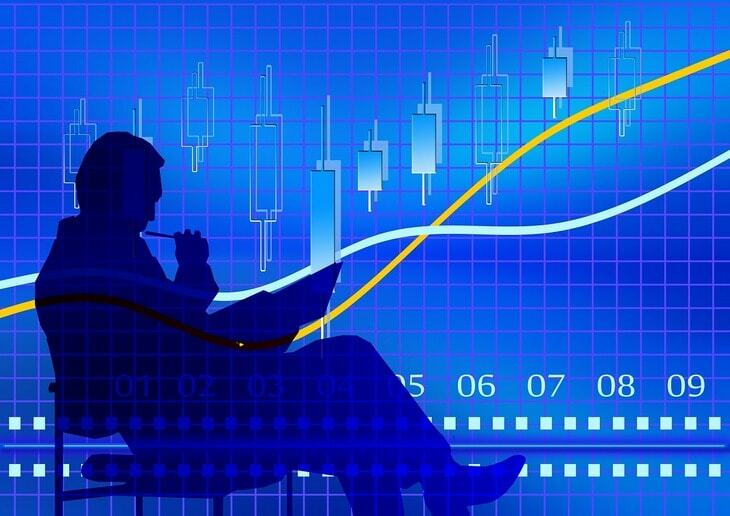 Learn Market Online > Education > Financial markets > Forex > What is forex trading and how does it work? The Foreign Exchange Market (or Forex or FX) is a global marketplace where currencies are exchanged. Currencies lay the foundation of international trade because they need to be exchanged in order for the flow of goods and services to take place. For example, if you’re living in France and want to buy Chocolate from Switzerland, either you or the company you’re operating has to buy Swiss Franc to complete the payment. That means that as an importer of Swiss chocolate you would have to convert the equivalent value of Euros into CHFs in order for the trade to take place. The same happens when traveling – a French Traveler in Japan cannot pay in EUR to try local Japanese cuisine simply because the EUR is not locally-accepted currency. Situations like this lay the groundwork of international trade which would have never existed without the need for constant exchange. Constant need to exchange currencies is the reason why forex has enjoyed unparalleled superiority as the most liquid market in the world, with average daily turnover of $5 trillion as of June 2017. It dwarfs even the US stock market with its average traded value of $250 billion daily, which is an impressive amount but not even near close to what Forex archives hassle-free. 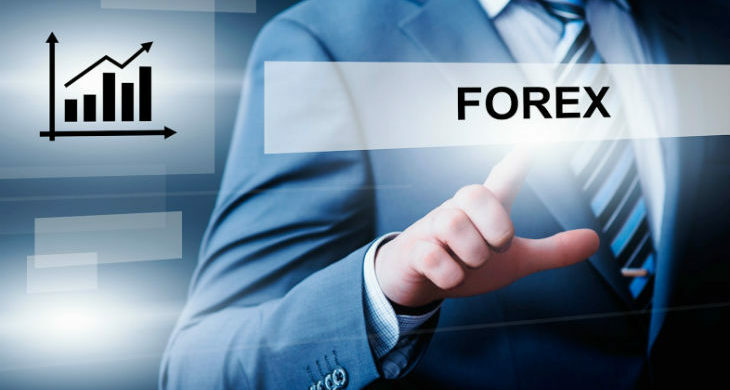 Understanding what is forex trading and grasping basic forex terminology is a step that every trader should take before venturing further into slightly more advanced field. Still wondering what is Forex market and how FX trading works – below you can have a look at the main features of the forex market and see what makes it a top destination for the majority of investors. Why FX is the biggest market? The Key Aspect of the foreign exchange market is that trading is not happening on a particular exchange. While stocks are traded on the central market with limited market hours, currency trading transactions are occurring on the over-the-counter (OTC) basis meaning that trades are happening via sophisticated computers networks where individual and institutional traders connect. With no centralized exchange having control over trading process, Forex enjoys unrivaled supremacy as the market with longest trading hours; the market is open 24 hours a day, 5 days a week and currencies are traded worldwide in the major Financial centers of London, New York, Frankfurt, Singapore Hong Kong and other prominent cities. This means that when the trading day in the U.S. ends, the forex market begins anew in Tokyo and Hong Kong. As such, the forex market can be extremely active any time of the day, with price quotes changing constantly. The simple answer is MONEY. Because forex trading does not involve buying a physical commodity, understanding its basic concepts can sometimes be confusing for beginners. Think about forex trading as a way of buying a small share in the country’s economy, as currency prices represent the market’s opinion on the economy of a particular country much in the same way as stock prices are a reflection of investors’ thought on a company or organization. Let’s say you see that US economy is doing well and is expected to keep doing well in the visible future. At the same time you are in possession of a currency of an economy which is not doing well according to your predictions. The obvious scenario in this case would be converting the currency which is expected to fall into the USD, as it is the latter that you believe will keep doing well. In real life you would probably go to your nearest currency exchange booth, or some local bank department and proceed with exchange. As an alternative, you could fund an account with online Forex broker, choose the currency pair you believe will fall against the USD and make a sell order. Currencies traded on the FX market are divided into major and minor currencies. Major currencies are those in which most of the world’s foreign transactions are denominated and against which the value of a local currency is measured. Currency symbols always have three letters, where the first two letters identify the name of the country and the third letter identifies the name of that country’s currency. Take NZD for instance. NZ stands for New Zealand, while D stands for dollar. Easy enough, right? The currencies included in the chart above are called the “majors” because they are the most widely traded ones. Also, most of the currencies have nicknames. For example, US dollar is frequently called “buck” or “greenback”. Other nicknames for the USD include: benji, Benjamin, loot, dead president and so on. Nicknames exist for other currencies as well. For example, Canadian Dollar (the CAD) is frequently Called “Loonie” while the New Zealand Dollar (NZD) has another trader slang name which is “The Kiwi” (most likely the famous New Zealand bird was used as a source of inspiration). Now that you have developed some basic understanding of what is forex market and ready to jump straight in and start making your first trades. – below are some essential tips which will help you to have a smooth start. Forex market is quite volatile. Even though most of the currencies do not move more than 1 percent daily, currencies may be vulnerable to sudden swings caused by technical and fundamental factors. Understanding forex basics and basics of technical and fundamental analysis is a requirement necessary for everyone before taking trades with real money. Trading psychology and discipline matters. Traders are human beings, and human beings are driven by emotions. Knowing how to keep fear and greed under control is as essential to success as knowing how to properly analyze charts, and that is why emotional control and anger management should be included in every course outline. Forex market provides plenty of opportunity to capitalize on the movements of currencies on the market, but deep study of markets and substantial amount of time might be necessary to achieve results. The goal of this Forex market tutorial is to provide some fundamental knowledge to those who are new to the field or are still unsure on whether they want to invest. Read more about types of currency pairs and other forex market terminology in the next section of our Forex guide.